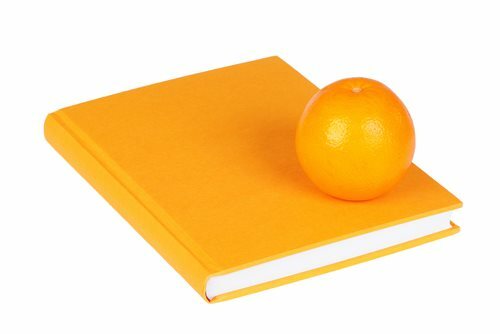 What is the FDA Orange Book? The Food and Drug Administration’s Orange Book is the tangible list of drugs approved or denied under section 505 of the Federal Food, Drug and Cosmetic Act for interstate commerce within the United States of America. More specifically, the FDA Orange Book will list all drugs in circulation in the United States and subsequently classify them based on where they stand in regards to being legally distributed to the American consumer. In essence, the FDA Orange Book is the foundation of the FDA; the book provides a list of what drugs, cosmetics and other consumer products are considered legal and safe for use in the United States. The FDA Orange Book is updated daily as new drugs are approved. The FDA Orange Book is a fundamental and crucial publication that keeps consumers currently informed on what drugs are approved and what drugs may be appropriate substitutes given the presence of a recall or grave side effects on an individual basis. In the United States, individual state laws encourage the prescription of generic drugs in order to minimize the local government’s drug costs. In order to provide localities with a list of drugs approved by the FDA for safety and effectiveness, the FDA Orange Book was created. How is the FDA Orange Book Organized? The FDA Orange Book is organized by placing drugs into four distinct categories. For example, one category of drug will list all prescription drugs that carry a therapeutic evaluation. Over the counter drugs that are not legally marketed without the presence of a new drug application approval will be placed in the second drug category. The third drug category of the FDA Orange Book will include drugs administered by the Center for Biologics Evaluation and Research as labeled under Section 505 of the Food, Drug and Cosmetic Act. And lastly, the fourth category of the FDA Orange Book, will include a list of approved drugs that have not reached the marketing stage, are solely for military use, exportation or have been discontinued for marketing. To expedite the evaluation process, the FDA provides an electronic search engine, labeled the Electronic Orange Book, that allows users to search for drugs listed in the FDA Orange Book. The engine will sift through all the drugs labeled in the book by associated drug publication, the drug’s proprietary names, active ingredients, patent numbers, application numbers and pharmaceutical applicant names.